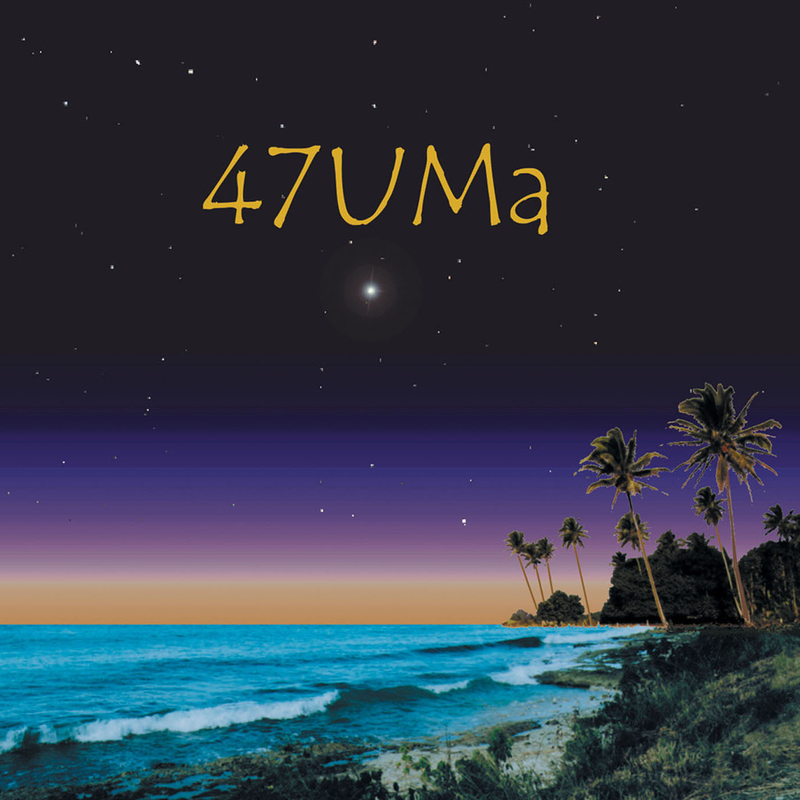 47UMa, fronted by past Billboard Magazine pick-hit vocalist Gail Baker, is a Detroit area world beat band, with reggae, ska, soca, samba, African, blues, New Orleans, and rock-n-roll influences. Baker's credits include 1980 Detroit jazz radio favorite "Live at Chaps-on-Main", 1983 hit "What If Thinking", and a 1997 Silent Radio retrospective on the MEGAWAVE label. Mike Friedman is a long-standing Detroit area session and soundtrack drummer. Bassist Steve Rouse likewise has appeared regularly at Detroit venues throughout his career. Multi-genre guitar talent Jake Reichbart, an international talent and active session player, has been a member of Lunar Octet and Five Guys Named Moe.